Are you dreaming of escaping to the sun-drenched climes of Italy? 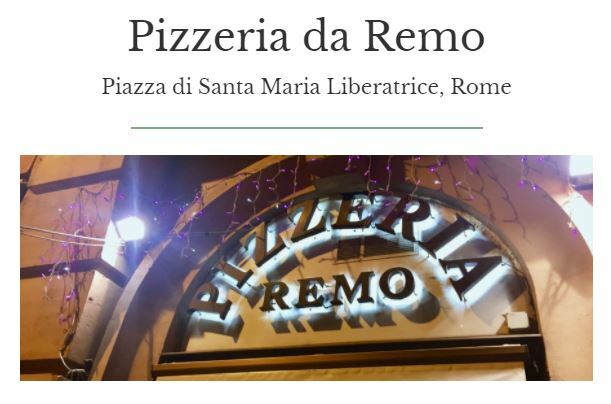 Although there are hundreds of quality pizzerias dotted throughout Italy, there’s none quite like Pizzeria da Remo. Serving consistently authentic and delicious Roman pizza at affordable prices, the staff are welcoming, helpful and determined to make you feel at home. One of their most popular deals includes a carafe of house wine, fried zucchini flowers and Roman suppli for starters, a margarita or red pizza for your main, and one of their homemade desserts. We recommend booking well in advance and turning up with an empty stomach! Any wine connoisseur that visits Lake Como simply must visit Cantina Follie. This sunlit wine bar can be found in a rustic house right in the centre of Tremezzo. Stroll through the wine cellar or sit out on the terrace overlooking the beautiful vineyard with a glass of the best wine you’ll find in the whole of Italy. 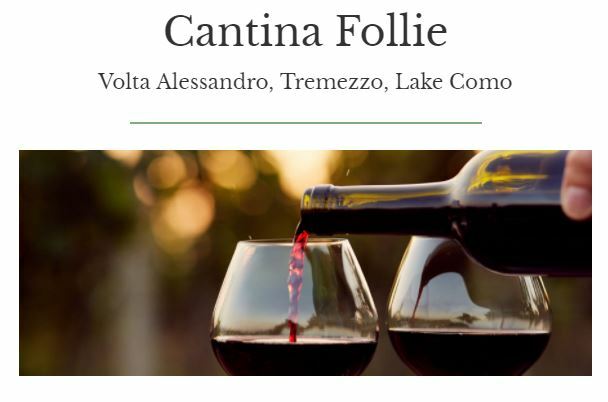 Citalia’s local expert, Lara Crowe, describes Cantina Follie as “a family-run cantina that makes you feel part of that family.” All of their produce is grown locally and they have a wide variety of nibbles to accompany the flavoursome wine. They also serve delicious antipasto too, and the selection of cheeses and cured meats are fantastic. Why not book a wine tasting experience, perfect for a bright afternoon at Cantina Follie or, simply pop in for a glass of wine and some antipasto. 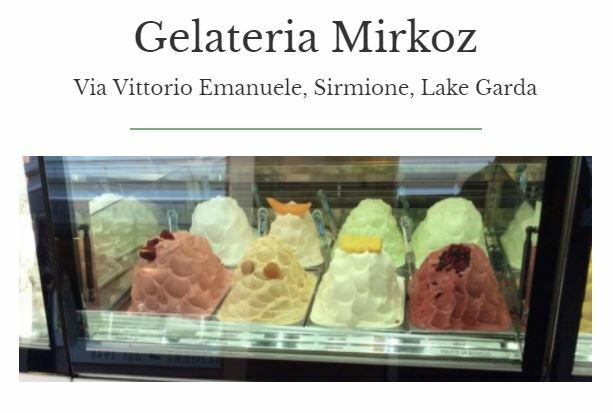 Situated in the beautiful port of Sirmione, Gelateria Mirkoz gives customers the choice of enjoying a properly prepared sundae in their classic parlour. Alternatively, many people naturally choose to eat their ice cream while strolling along the edge of Lake Garda, enjoying the stunning scenery. 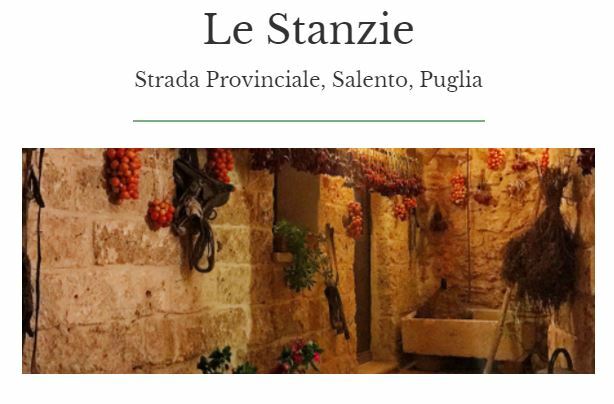 Down a long, winding country road in the centre of Salento is Le Stanzie – a beautifully ancient farmhouse offering a food experience unlike any other. The restaurant prides themselves on their rustic theme, using old-school farming methods and growing their own ingredients on site. Perhaps this restaurant’s most unique feature is that there is no menu. Instead, the staff share the daily specials when you arrive, ranging from broad bean puree served with fried bread to a braised pepper stew or homemade orecchiette with a pork belly sauce. Not only are the hosts friendly and knowledgeable, the restaurant’s interior includes countless rooms joined by stone staircases that you can happily explore for an hour or two as you wait. Highly recommended by veteran food blogger, Paola Maggiulli, the restaurant is well worth exploring off the beaten track to visit. Nothing short of a delicious delight, Bianco Latte’s shop-like exterior means that this hidden gem is sadly often overlooked. You should make the time to visit, though, because although there are many cafés in Italy, there’s no other place that can quite compare to Bianco Latte. Close to the heart of Milan, the café is tucked away from the hustle and bustle of the tourist-filled area. Family run, you’ll find delicious homemade food that blends heartiness with the distinct palette of Italian flavours. 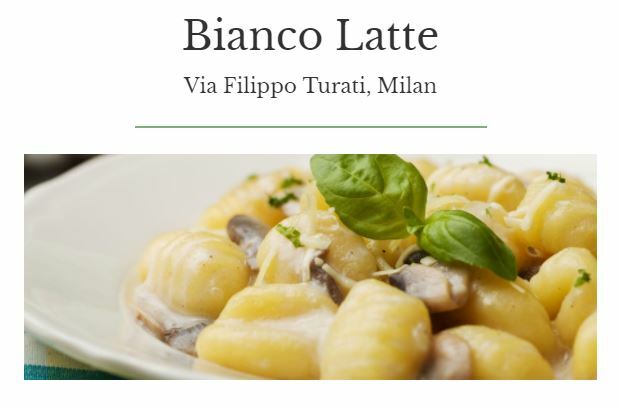 If you are seeking a lunch that will not only satisfy your rumbling stomach, but also fill you with a sense of home comfort, then Bianco Latte is the place to be. If you are planning a visit, be sure to leave extra time, as this gastronomic delight can get busy. Don’t forget to check out the rest of Citalia’s Secret Eats and more right here.